Oh, Say Did You Know? 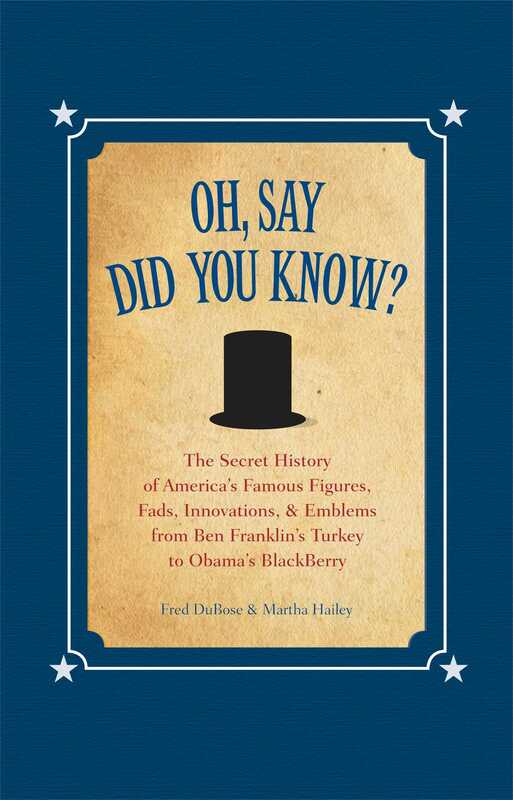 With wit and charm, Oh Say Did You Know serves up 300 intriguing events and ideas that helped shape the United States. Gain valuable insight into the intricacies of every period of American history, from colonial days to the historic election of the first African American president. Five chapters cover a variety of topics, including government, politics, economy, commerce, science, education, innovation, medicine, daily life, and arts and entertainment. *"Gambling in the Colonies"-Gambling was a fact of life in early America, and the governments of all 13 colonies used lotteries to help finance road building and numerous other public projects. *"The Costly Epizootic of 1872"-Less than a decade after the Civil War, a fast- moving equine influenza swept down from Canada into the United States, crippled virtually all of the nation's horses, and left the economy in ruins. *DIDn't HAPPEN sidebar: "Betsy Ross's Flagging Reputation"-Sheer hearsay put Betsy Ross into history books as the person who designed the American flag. The more likely designer was Francis Hopkinson, a signer of the Declaration of Independence. Book Cover Image (jpg): Oh, Say Did You Know?